Join us at the Dance Palace for a very special Mother’s Day Tea Dance featuring an outstanding performance by The Albany Jazz Band. This free event, with suggested donation requested, coincides with the closing reception for the 12 x 12 art show and silent auction. 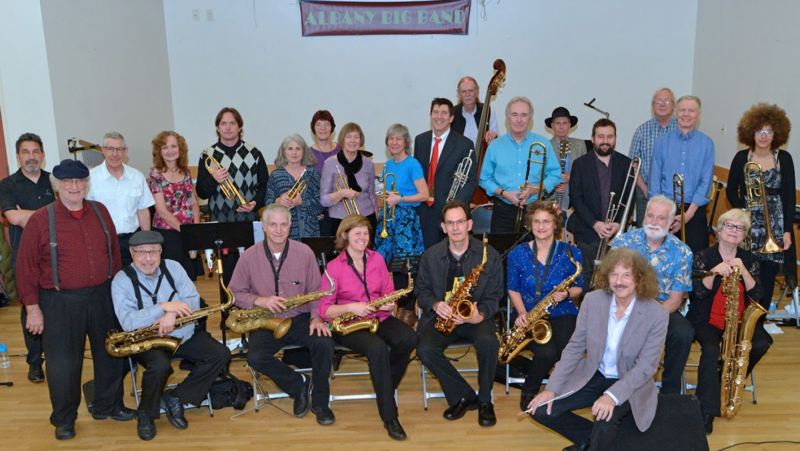 Enjoy delicious refreshments, bid on art from over 40 local artists and dance to the delightful sounds of The Albany Jazz Band’s 26 member ensemble.